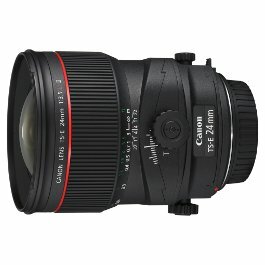 Camera Hire stocks an extensive range of lenses for hire from brands such as Canon, Nikon, Sigma, Samyang, Sony and Zeiss. 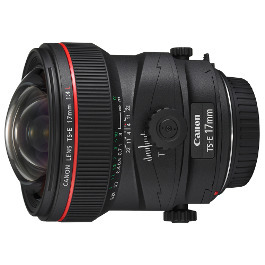 A few of the popular lenses in our range include the Canon EF 11-24mm f/4 L, 24-70mm f/2.8L Mark II, 70-200mm f/2.8L IS Mark II and 50mm f/1.2L; the Nikon 14-24mm f/2.8G ED, 24-70mm f/2.8G ED and 70-200mm f/2.8G ED VR II; and the Sigma 35mm f/1.4 ART Lens. 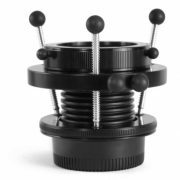 Along with standard 35mm format lenses, Camera Hire also stocks Cinema (CN-E) lenses and lenses for Micro Four-Thirds cameras. Our range is continually expanding, as technology advances and new products enter the marketplace. 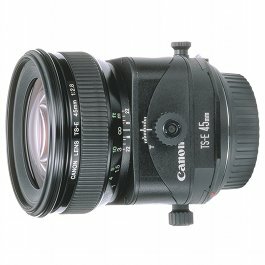 If the rental lens you require is not listed, please contact us. We deliver equipment Australia wide, with same-day delivery or pick up available for Sydney customers. 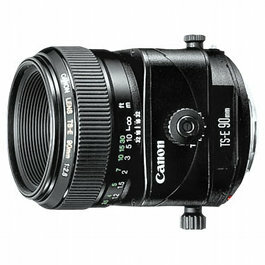 Camera Hire stocks Canon, Nikon, Sigma, Sony, Samyang, Panasonic and Carl Zeiss lenses.